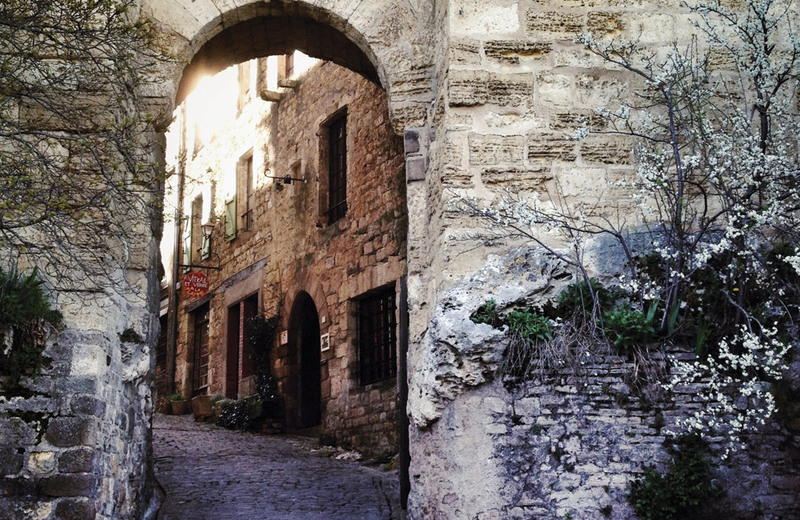 Cordes-sur-ciel is both magical and beautiful. 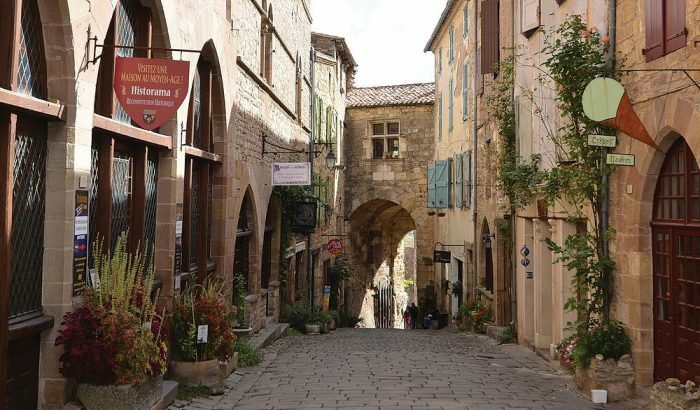 Built at the beginning of the 13th century as a bastide (fortified) town sitting atop the Mordagne Peak, Cordes rests within the department of the Tarn in the Midi-Pyrénées. The medieval town is remarkably well preserved despite various conflicts and religious wars over the centuries. It was given its original Charter in 1222 by Raimon VII, Count of Toulouse, and said to be the first bastide ever built. 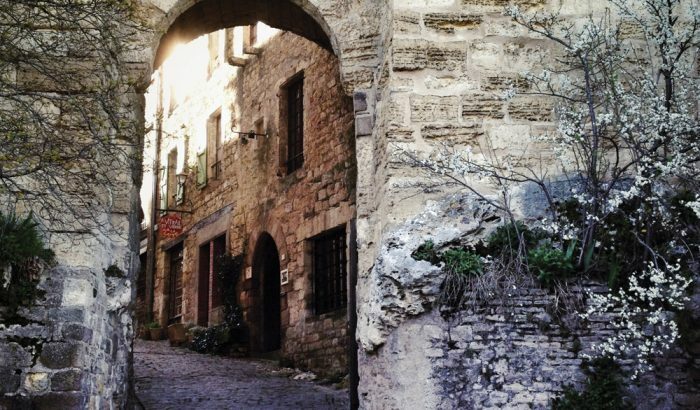 Originally conceived to resettle and shelter people who had been displaced by the Albigensian (or Cathar) Crusade, Cordes is a window into a time gone by set in an area often described as the Tuscany of France. 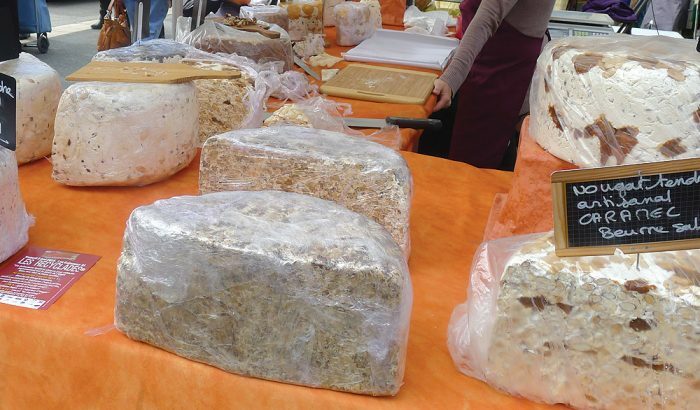 Cordes lies approximately 24km from Gaillac and its surrounding vineyards, 25km from the UNESCO cathedral city of Albi and 80km from “la ville rose” itself, the prodigious city of Toulouse. Cordes is approximately an hour away from Toulouse Blagnac Airport (TLS). 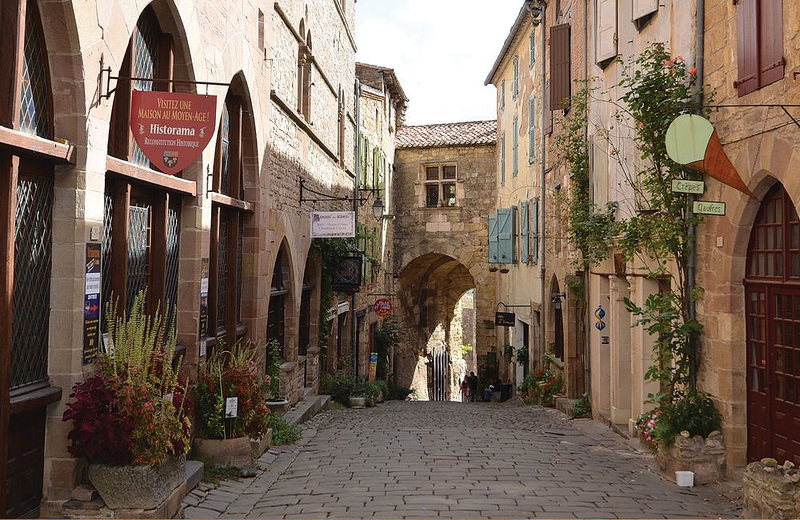 Full of history and splendour, as one of the “most beautiful villages in France”, many find the temptation to return irresistible. And yet there’s more. Surrounding Cordes there are a number of other beautiful historic villages to explore – Najac and Penne with their ruined castles, Castelnau de Montmiral with its stunning village square, the hilltop village of Bruniquel and the lovely St. Antonin de noble Val with it’s large meandering river and lively Sunday market. We have several gardens to visit in the area including the jardins de Quercy and jardin de Martels. There’s lots to see and much to do if you need a break from full on relaxation. 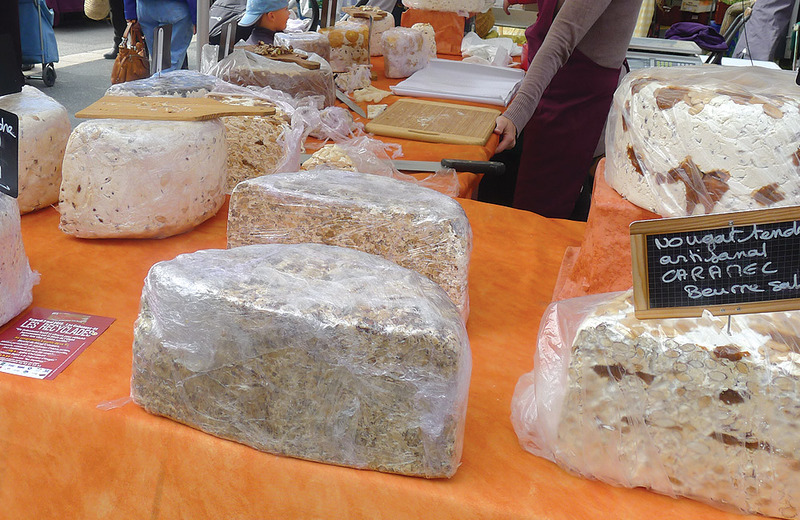 In the town itself, in addition to the weekly daytime market where the emphasis is on food and many of the stalls offer organic produce – known in France as “bio”, there is a night market in the summer months where local artisans come to offer their wares to discerning customers. Visitors can also enjoy a wealth of places and attractions to visit within the village itself, such as the Eglise St.-Michel, the Halle de Cordes-sur-Ciel which is lined with tables and chairs from the surrounding cafés and a great place to grab an ice cream or cool drink after the walk one has just accomplished! The Musee les Arts du Sucre et du Chocolat – a must for anybody with a sweet tooth or chocoholics…..or the Jardin des Paradis, a stunning little garden oasis with a place to sit and rest.